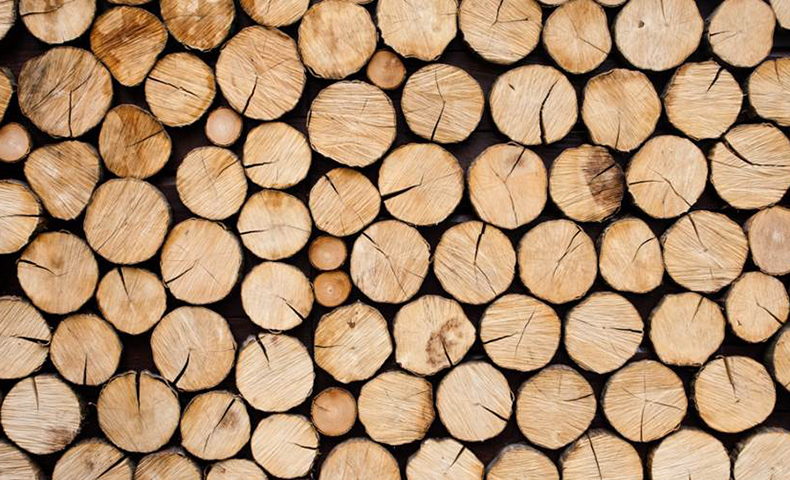 According to a study commissioned by the American Forest & Paper Association, illegal logging costs the U.S. forest industry roughly $1 billion each year in lost exports and depressed wood prices. The World Bank also estimates that illegal logging generates as much as $15 billion in criminal proceeds annually. The Lacey Act was first introduced to protect Yellowstone National Park’s wildlife from poachers; it was proposed by John Fletcher Lacey, an eight-term Republican congressman from Iowa who had a deep appreciation for nature and Yellowstone National Park. Signed into law in 1900 by President William McKinley, the Lacey Act prohibits trade in wildlife, fish and plants that have been illegally taken, possessed, transported or sold in the United States. The Lacey Act is the oldest wildlife protection statute in the United States. Most recently, the 2008 Farm Bill amended it to regulate the import and trade of a broader range of plants and plant products, such as timber and pulp and paper, by requiring importers to complete a Plant and Plant Product Declaration Form that declares country of harvest. Domtar has worked for decades to harvest trees responsibly and sustainably, making its first official statements in support of the Lacey Act in 2008. We created our Due Care program to detail company policies, processes and procedures to support and enable our customers in the exercise of their own efforts to adhere to the Lacey Act. We also go beyond compliance with the legislation by embracing regulations from other nations. We further support the elimination of illegal logging through partnerships with organizations like the World Wildlife Fund. Domtar was the first pulp and paper company to join the North American affiliate of the World Wildlife Fund’s Global Forest & Trade Network, a global initiative to combat illegal logging and improve forest management.